George Cassidy Payne is a free lance writer, domestic violence counselor, and adjunct professor of philosophy. He lives and works in Rochester. My first real job out of college was working as a supervisor at an IRS Volunteer Income Tax Assistance (VITA) site in Charlotte, N.C. I had a shoestring budget and six employees in a humble three room office. Quickly, I learned a fundamental leadership axiom: the manager is responsible for everything. Even if it had nothing to do with me personally, my position meant I was accountable for anything that my staff said and did. Following the unfolding events in Parkland and across the country, I keep returning to those experiences which taught me what it means to be a good manager. Sadly, these lessons do not appear to be a part of this president’s education. Instead of taking responsibility for himself and the people he was elected to govern, all I have seen President Trump do in the wake of Parkland is blame everyone but himself. 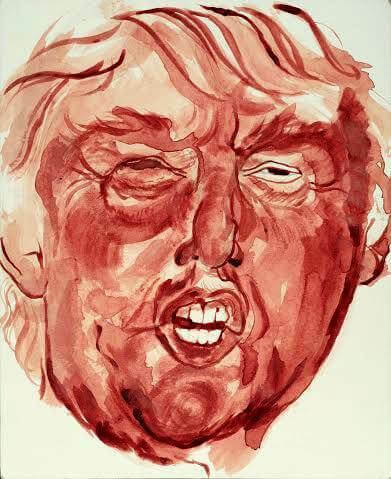 Trump has blamed students for not reporting Cruz earlier on, Congress for being ineffective and dishonest, President Obama for being hypocritical and incompetent, the mental health industry for being a failed system, the media for exploitation and fake news, the school resource officers for being cowards, the teachers for being unarmed and poorly trained, the NRA for bullying, and the shooter for being evil. Blame and more blame. Unfortunately, the person who has escaped Trump’s litany of accusations is the one who is the most empowered to bring about institutional reform. It’s Trump himself. How many anti-gun speeches did Trump give before this massacre? How many school safety listening tours did he conduct before he was forced to speak up? How many speeches on mental health funding did the president give? In all, guns had been fired on school property in the US at least 18 times before Parkland, according to incidents tracked by Everytown for Gun Safety, a gun control group. Where was Trump’s passion for reform before this latest shooting? 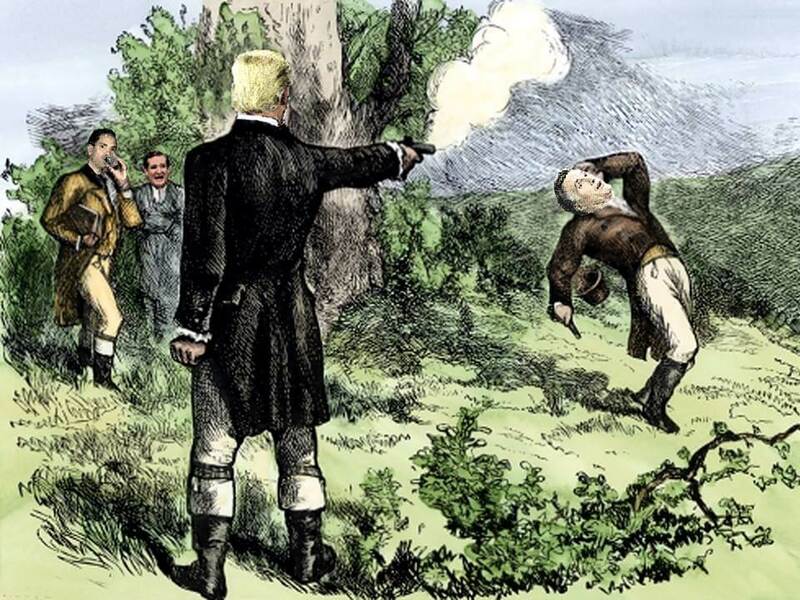 If the President wants to come up to me and tell me to my face that it was a terrible tragedy and how it should never have happened and maintain telling us how nothing is going to be done about it, I’m going to happily ask him how much money he received from the National Rifle Association….You want to know something? It doesn’t matter, because I already know. Thirty million dollars. And divided by the number of gunshot victims in the United States in the one and one-half months in 2018 alone, that comes out to being $5,800. Is that how much these people are worth to you, Trump? If you don’t do anything to prevent this from continuing to occur, that number of gunshot victims will go up and the number that they are worth will go down. And we will be worthless to you. 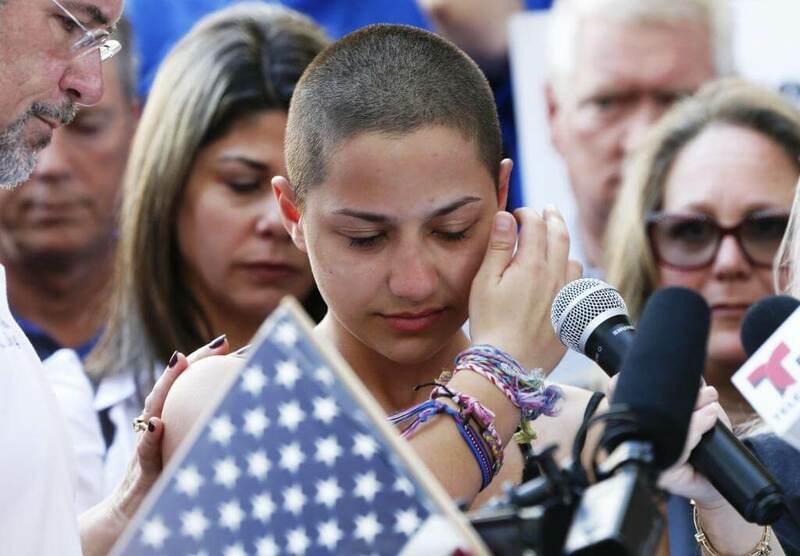 Gonzales and her fellow students at Parkland have spoken with undaunted courage and unscrupulous honesty. They know we must hold Trump accountable for what he says needs to happen moving forward. These student-activists know that the president cannot do anything that will bring about lasting reform until he acknowledges his own responsibility. NOTE: ON WEDNESDAY, MARCH 14TH FROM BETWEEN 10AM AND 10:17AM STUDENTS AT BRIGHTON HIGH SCHOOL , THE SCHOOL OF THE ARTS AND THE HARLEY SCHOOL WILL JOIN A NATIONWIDE SCHOOL WALKOUT.